Oswego County is a county located in the state of New York. 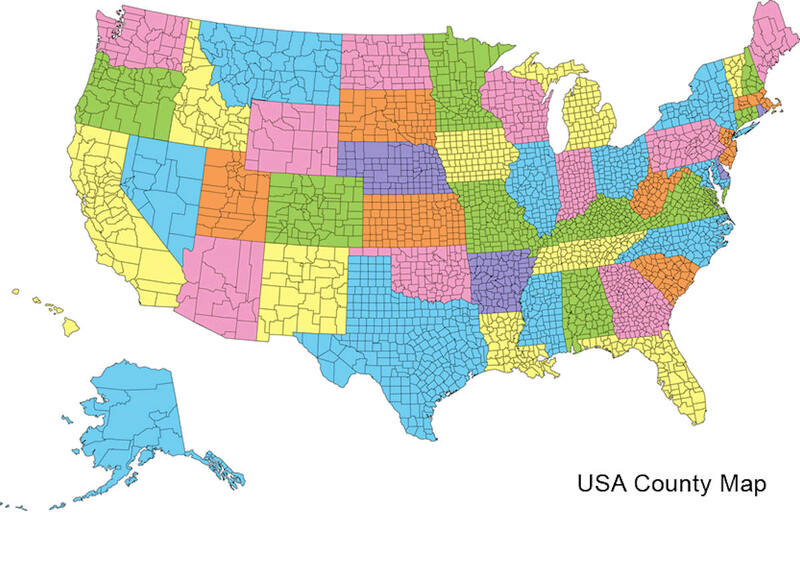 Based on the 2010 census, the population was 122,109. 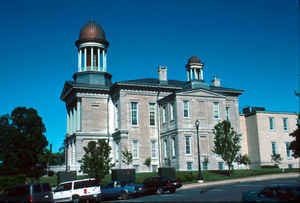 The county seat is Oswego. The county name is from a Mohawk language word meaning "the outpouring", referring to the mouth of the Oswego River. Oswego County is part of the Syracuse, NY Metropolitan Statistical Area. Oswego County is bounded by the Oneida and Oswego rivers, Lake Ontario and Oneida Lake. Native people used the rivers and lakes as highways for centuries and there were campsites with names such as Kah-ne-wo-nah (Iroquois) "Place of the Tall Pines"in Phoenix, Caugh-de-noy (Iroquois) "Eel Lying Down"in the hamlet of the same name, and Se-ugh-kay (Oneida) "Lake Pours Out"at the mouth of the Oneida River in Brewerton. Oswego County is in northwestern New York State, just north of Syracuse and northwest of Utica, on the eastern shore of Lake Ontario. 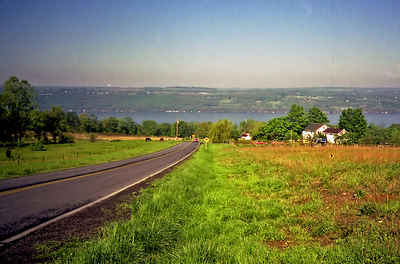 Part of the Tug Hill Plateau is in the eastern part of the county and, at 1550', is the highest point. As reported by the Census Bureau, the county has a total area of 1,312 square miles (3,399 km2), of which, 953 square miles (2,469 km2) of it is land and 359 square miles (929 km2) of it (27.35%) is water.